If the polar coordinates of a point are , then what are its rectangular coordinates? The following formulas are used for conversion from polar coordinates to rectangular (x, y) coordinates. In this problem, the polar coordinates of the point are , which means that and . We can apply the conversion formulas to find the values of x and y. The rectangular coordinates are . 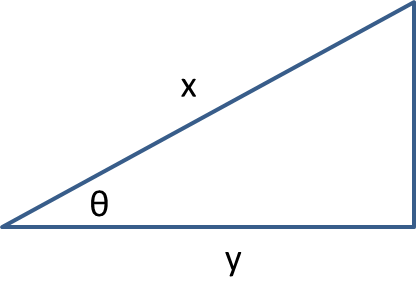 In the right triangle above, which of the following expressions gives the length of y? 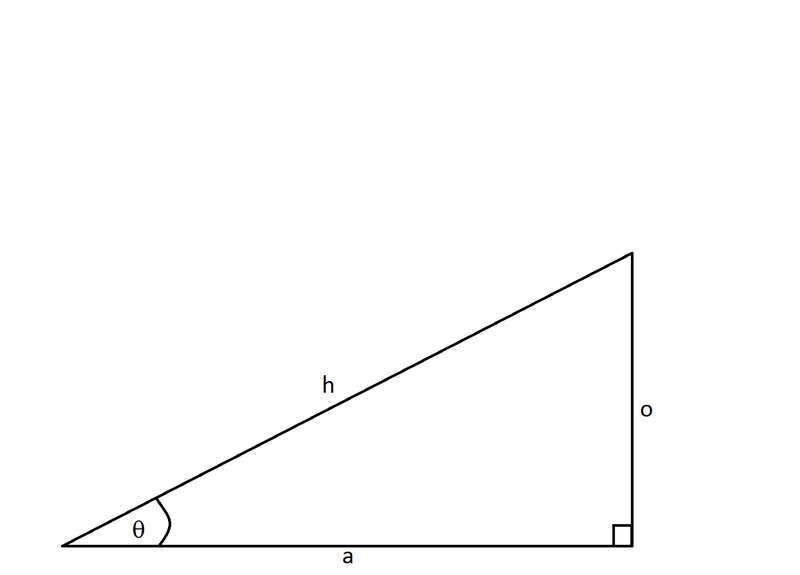 is defined as the ratio of the adjacent side to the hypotenuse, or in this case . Solving for y gives the correct expression. What is the cosine of ? The pattern for the side of a triangle is . Since , we can plug in our given values. Notice that the 's cancel out. If , what is if is between and ? Therefore, we are looking for or . Now, this has a reference angle of , but it is in the third quadrant. This means that the value will be negative. The value of is . However, given the quadrant of our angle, it will be . An angle has a cosine of . What will its cosecant be? Now we know our opposite, adjacent, and hypotenuse. From here we can plug in our given values. 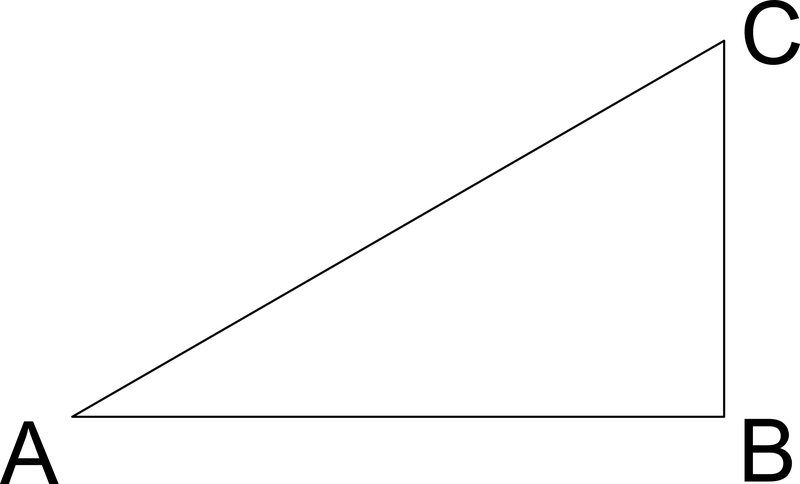 Which of these is equal to for angle ? , as it is the inverse of the function. This is therefore the answer. What is if and ? In order to find we need to utilize the given information in the problem. We are given the opposite and adjacent sides. We can then, by definition, find the of and its measure in degrees by utilizing the function. Now to find the measure of the angle using the function. If you calculated the angle's measure to be then your calculator was set to radians and needs to be set on degrees. To get rid of , we take the or of both sides. In order to find we need to utilize the given information in the problem. We are given the opposite and hypotenuse sides. We can then, by definition, find the of and its measure in degrees by utilizing the function. Arizona State University, Bachelor of Science, Microbiology and Psychology. Northwestern University, Bachelor in Arts, Environmental Science.